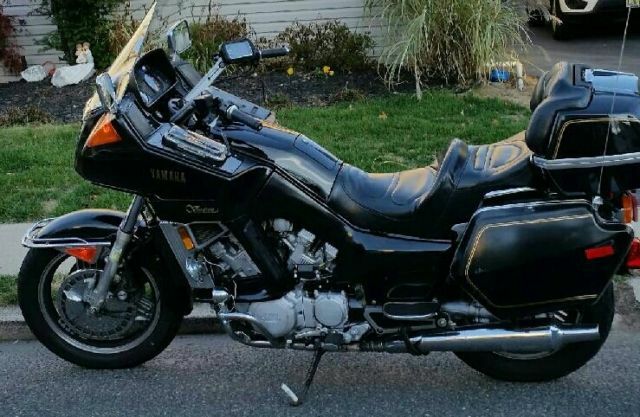 selling my 1983 1200CC Yamaha Venture. 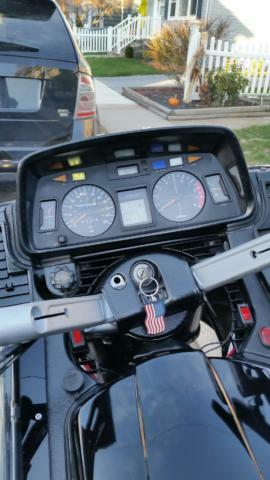 This bike comes with AM/FM/CD/AUX radio with front speakers. 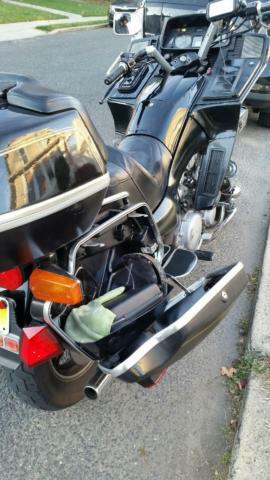 Has two side saddle bags and a back trunk. 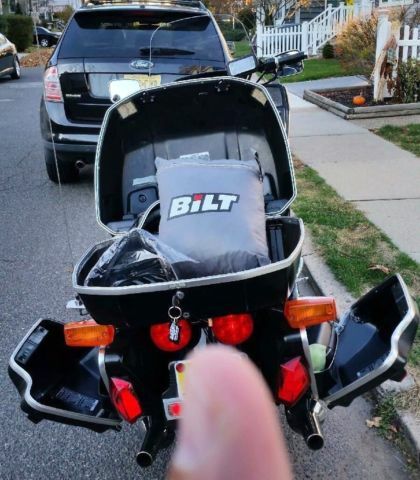 I will include others things for the bike such as a BILT cover which will protect against all elements and covers the entire bike, highway pegs and several other parts. Bike has a battery minder plug already attached and works great for charging cellphone while riding. Recently replaced the clutch reservoir due to a stripped screw hole. A few extra lights have been added so you can see the road and be seen on the road. 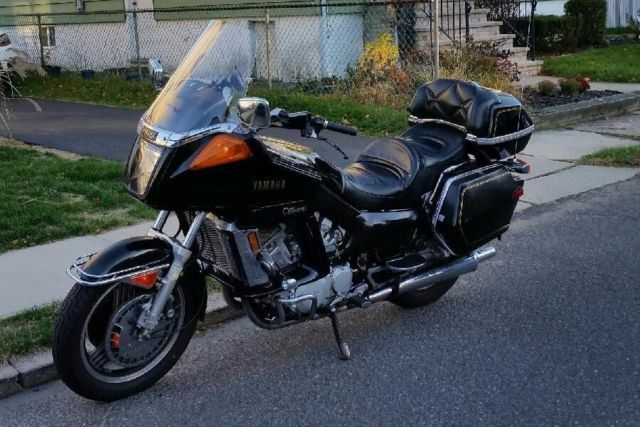 This is a touring bike and it responds and handles great, very comfortable for long distance and an ideal bike if you are looking for your first touring bike. 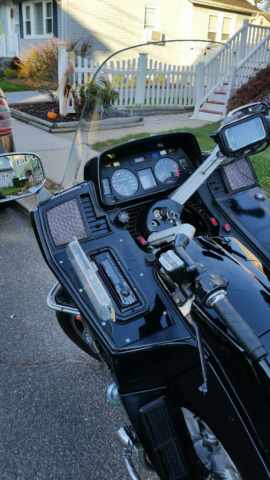 This has been a great bike for me, am selling since I'm moving on to a trike. The mileage will differ since I still do use it. 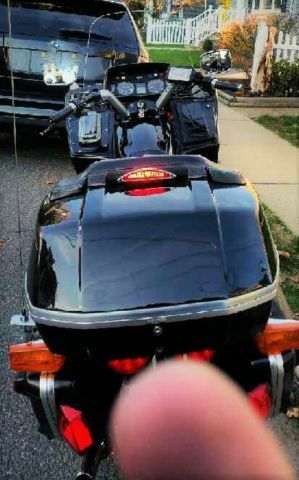 Buyer is responsible for pick up of bike but am willing to transport it within a reasonable 25 mile radius. All questions answered.